AirBoard Inc. introduces AirBoard AGRO - an aerial platform for pesticide spraying in steep andmountainous vineyards. 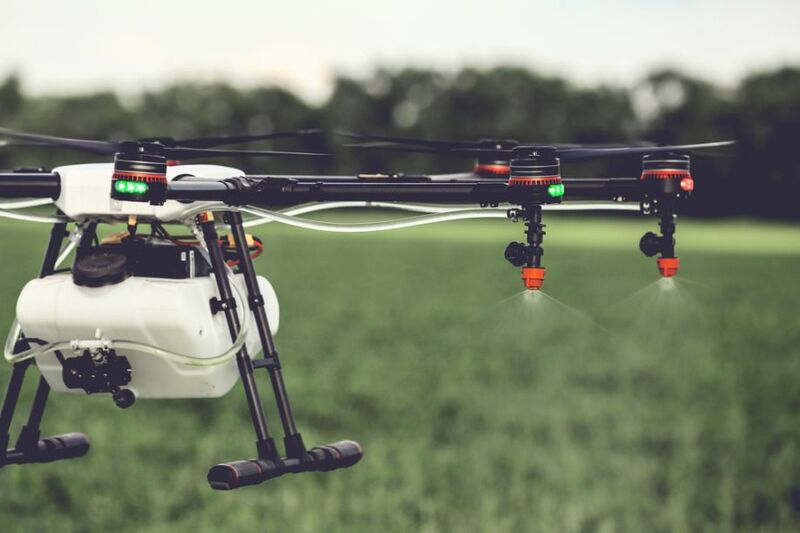 Plant breeding has been going on for 10,000 years but technology -unmanned aerial vehicles (UAVs), robots, artificial intelligence (AI) and machine learning -is revolutionizing the practice. Drones are becoming technically sophisticated, enabling the use of multi-sensor arrays, that can operate either singularly or in unison, to collect a wide range of data for later analysis. AeroVironment's Quantix™, an innovative and powerfully simple to use drone delivering real-time actionable intelligence, can now be covered through DroneInsurance.com's first-of-its-kind drone insurance platform, offering 24/7 ground and usage-based flight coverage options. Smart Farming is a capital-effective and hi-tech system of growing food cleanly and making it sustainable for people. It is an application of modern Information and Communication Technologies (ICT) into agriculture. 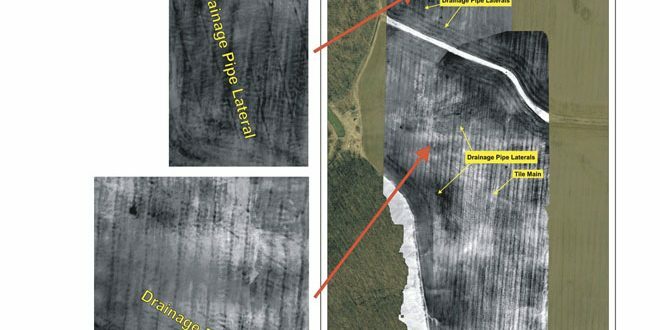 Field health images can be compared with other important data layers, such as yield, to give farmers a deeper understanding of crop performance that they can use as they plan for the next season.